Job Board | Sunrise Enterprises, Inc.
Sunrise Enterprises is a locally-based community organization that has been focusing on the success of people with disabilities in Douglas County, Oregon since 1969. Our organization is sustained by Shop & Save stores and a wide range of commercial services that we contract with other businesses and organizations. 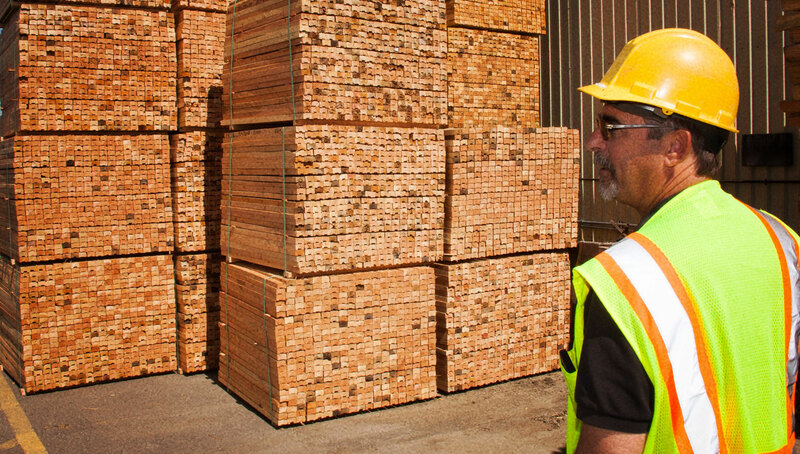 Our divisions include Wood Products, Recycle, Janitorial, Shop & Save Stores, Employment Services, and Day Support Activities. 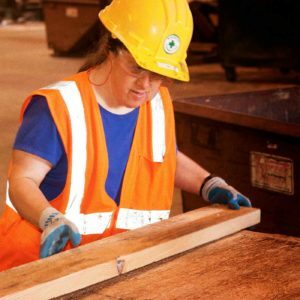 Sunrise’s Employment Services and Training Programs allow people with disabilities to work in a career that is best suited for their skills and abilities. Our organization strives to employ compassionate staff and management to support our local community. View our diverse employment opportunities below and discover if Sunrise is a good fit for your career goals.